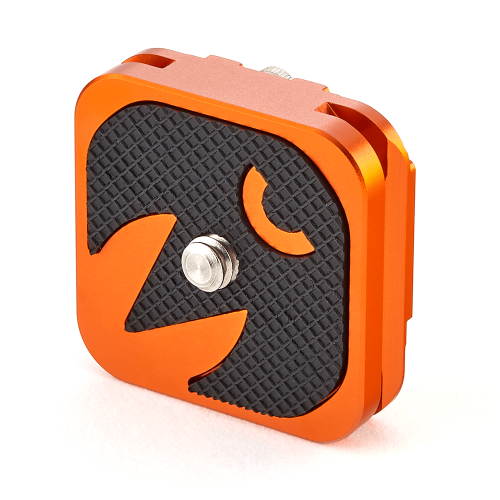 The 3 Legged Thing QR11-LC L Bracket comes with a 110mm working base, side bracket with cable access and 1/4”-20 accessory mount, compatible with standard Arca Swiss clamps and heads. 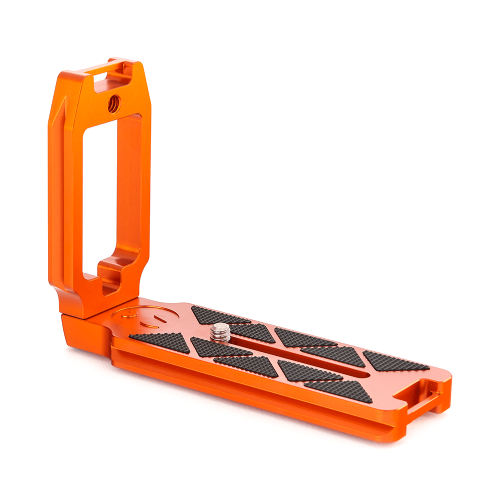 The 3 Legged Thing QR11-LC L Bracket Copper comes with a 110mm working base, side bracket with cable access and 1/4”-20 accessory mount, compatible with standard Arca Swiss clamps and heads. Designed to make the switch from landscape to portrait quick and easy, and with a side mount for optional accessories, the QR11-LC takes L-Bracket functionality into the 21st century. 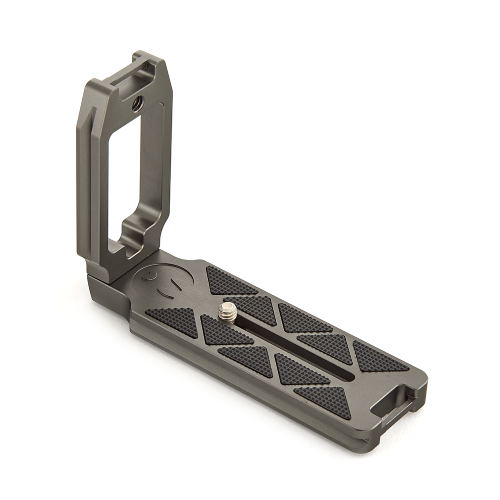 The QR11 has an additional 1/4”-20 accessory mount on the vertical aspect, and both sections have a mounting loop for the attachment of straps. 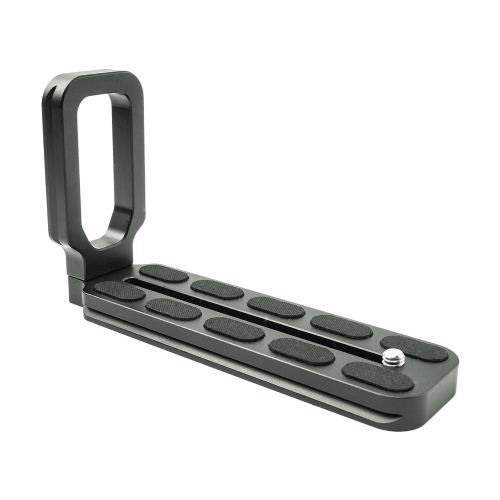 The 3 Legged Thing QR11-LC L Bracket has been designed for mirrorless and DSLR cameras including most Canon, Nikon, Sony, Fujifilm, Olympus, and Pentax. As this is a universal product, some adjustment may be required in order to access the battery or cable doors.